What could be better as the warm weather approaches than stocking up on the fun summer drink supplies. 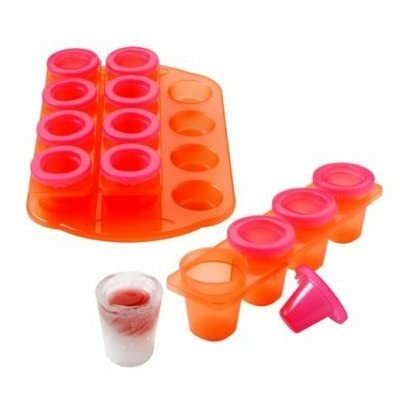 Lush Life offers these cute little ice shot glasses that will get your home pool party off to festive start. I found mine at Bed, Bath & Beyond, but you can also order then directly from Amazon.